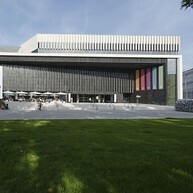 Linz – a cultural metropolis, and an oasis of green. 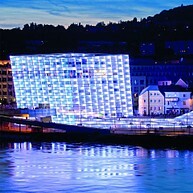 Linz an der Donau is an innovative, contemporary city. It is a place where nature, culture and business come together to form a harmonious whole. 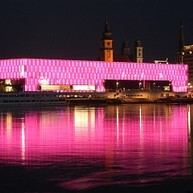 The 2009 European Capital of Culture sports the slogan “Linz, verändert” (“Linz, changes”), and lives up to the slogan in full. Linz, a successful location for business, has emerged as an outstanding destination for culture, offering dynamism and a high quality of life. The capital city of Upper Austria is a showcase for theatre and music, but equally for contemporary art, history and science. The sweet ambassador for Linz. 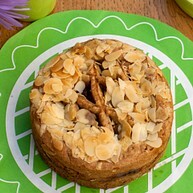 The first recipe dates from 1653, making it the oldest cake recipe in the world. An interactive world of adventure. 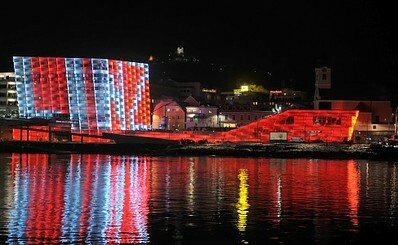 This building, with its brightly-lit animation wall, is home to exciting exhibitions on digital art and technology. The biggest church in Austria. The Neo-Gothic church architecture is impressive particularly for its tower, which is only a few metres lower than the Stephansdom in Vienna. The biggest universal museum in Austria. Permanent exhibitions on nature and engineering, supplemented by visiting exhibitions. The view from the terrace over the roofs of Linz is unforgettable. With its Baroque façades and the Holy Trinity column, Europe’s largest urban square is the ideal starting point for a city stroll along Landstraße. Next to Vienna’s Mariahilfer Straße, this is the most frequented shopping street in Austria. One of the emblems of the city. The striking Wallfahrtsbasilika, the pilgrimage basilica picturesquely enthroned above Linz, is easily reachable via Europe’s steepest mountain railway. Linz’s Zoo, the popular fairy-tale world of the Grottenbahn, as well as a magnificent view of Linz, await visitors to the mountain. Interactive multimedia world of adventure, all about steel. A walk-through artwork, forming a meeting-point between engineering and man. 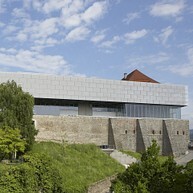 A museum of contemporary art. This most impressive exhibition space in Austria, flooded with natural light, houses one of the best art collections in the country. Europe’s most modern opera house will open its doors for the very first time in April. 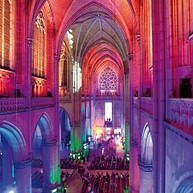 Listen to musical masterpieces in a breathtaking atmosphere. These are some of the most attractive gardens in Europe. 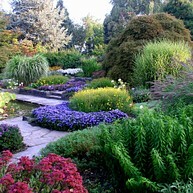 Spread over 4.2 hectares, visitors can see 10,000 different species of plant. Five glass-houses accommodate a unique collection of cacti and display a stunning collection of orchids.